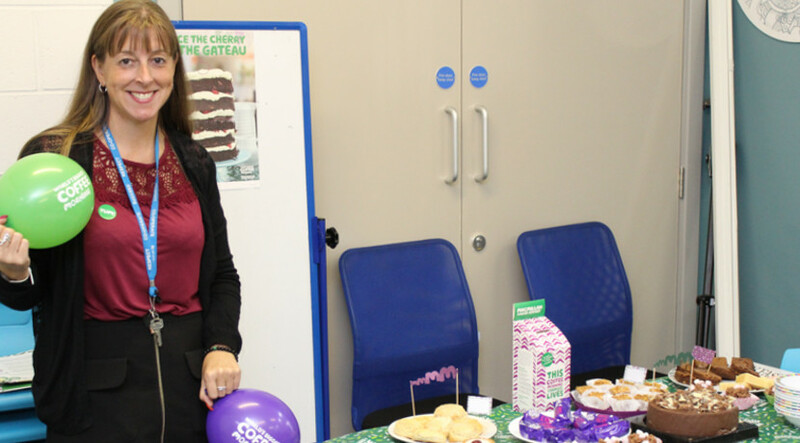 Last Thursday, we took part in the Macmillan Coffee Morning. Macmillan is a wonderful charity providing practical, medical and financial support as well as a push for better cancer care. Thank you to our parents, carers and all our other visitors who made the day a great success. With all the really generous donations we raised the super total of £135!